Listed below are the affiliated units & research groups housed in or associated with the Nutrition Department at UC Davis. Director: Lindsay H. Allen, Ph.D., R.D. The mission of the Western Human Nutrition Research Center is to improve dietary recommendations by understanding variability in people’s responses to diets, nutrients and other food constituents. We evaluate the biological effects of diets and foods in controlled human feeding and supplementation studies, and apply a systems biology approach to integrate the data obtained from using cutting-edge phenotyping methods including metabolomics, immunology, genetics, clinical chemistry, neurophysiology, molecular and cell biology, and assessment of eating behavior, exercise physiology and the gut microbiome. This work involves an inter-disciplinary team and collaborations with multiple partners at UC Davis, other universities, stakeholders in agriculture and the food industry, national and international agencies and research centers in developing countries. We provide information on nutrition science and effective intervention strategies to scientists, policy makers, consumers and health care professionals in the U.S. and worldwide. Our workplace fosters innovation and personal growth, trust and respect, honesty and fairness, and a high level of achievement and competence. 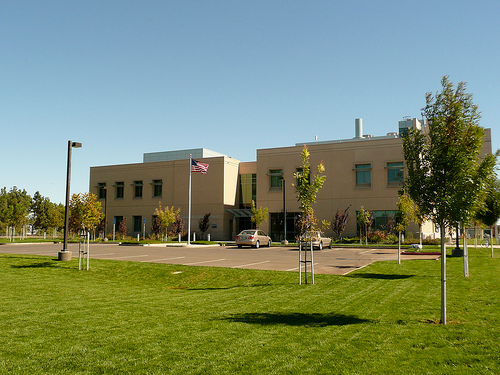 Our clinical research facility, the Ragle Human Nutrition Research Center, provides a unique setting to foster scientific collaboration among campus nutrition scientists examining a variety of research questions concerning the role of food in the prevention of disease and promotion of human health. These efforts are supported in part by funds established by the Vitamin Settlement Grant and by an endowment from the Ragle family. 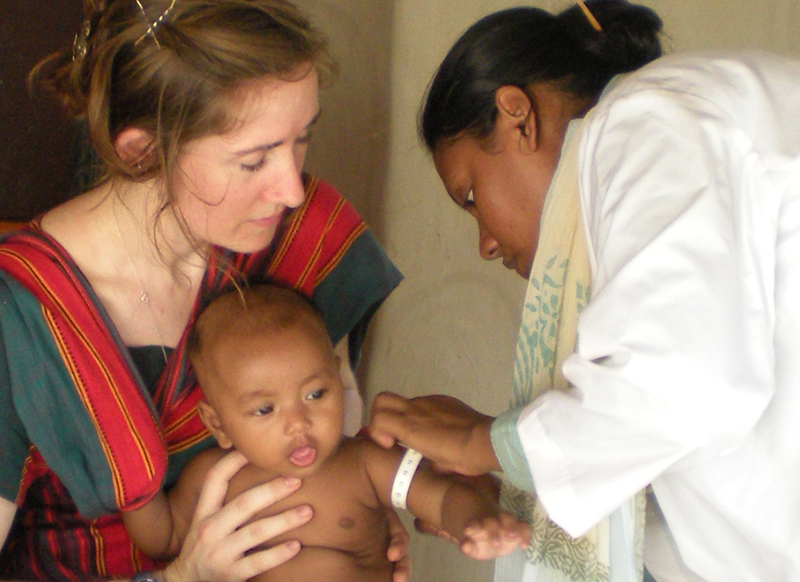 The Program in International & Community Nutrition (PICN) of the University of California, Davis was established in 1987 to coordinate research and training activities concerning human nutrition problems of low-income countries, and of ethnic minorities and disadvantaged groups in the United States. In 1994, the Program became an Organized Research Unit (ORU) under the Office of Research. Director: Robert B. Rucker, Ph.D. The Center for Health and Nutrition Research was established through the Vitamin Case Consumer Settlement Fund, which was created from funds paid to settle the State of California's anti-trust lawsuit over price fixing by six vitamin manufacturers that controlled 80 percent of the world´s vitamin market. A major goal of the Center is to promote the health of Californians by identifying the roles of California fruits, vegetables and nuts in providing vitamins and other phytochemicals that can lower the risk of chronic diseases such as cancer and heart disease. Executive Director: M. Jane Heinig, Ph.D. 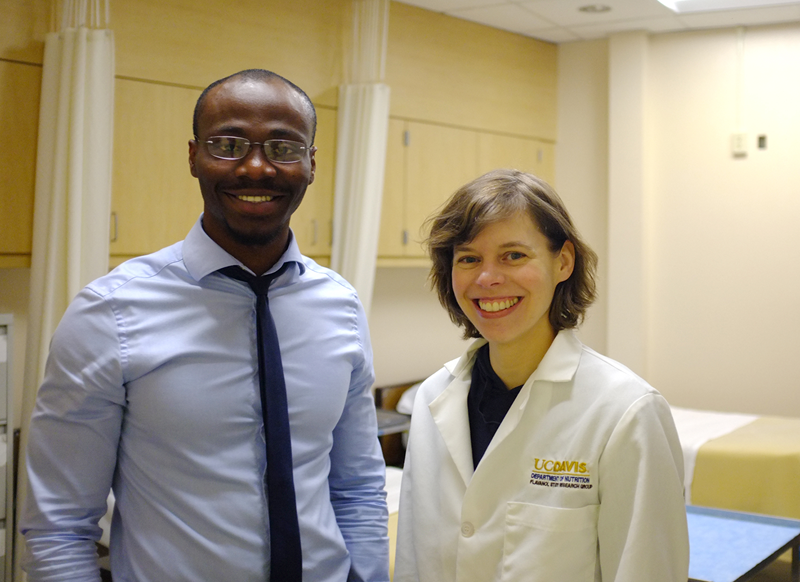 The UC Davis Human Lactation Center provides a focal point for communication among researchers, clinicians, policy-makers and educators to assure that the latest research-based information is made available to those working with lactating women and their infants. The center aims also to foster communication and collaboration among faculty and other professionals interested in human lactation research. Director: Kathryn G. Dewey, Ph.D. 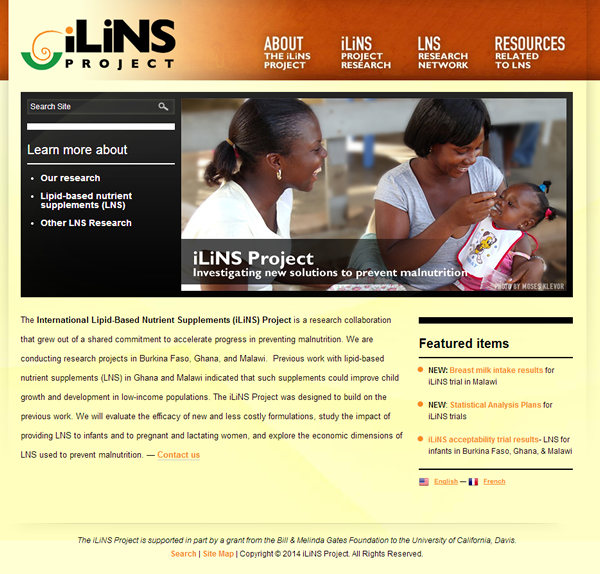 The International Lipid-Based Nutrient Supplements (iLiNS) Project is a research collaboration that grew out of a shared commitment to accelerate progress in preventing malnutrition. We are conducting research projects in Burkina Faso, Ghana, and Malawi. Previous work with lipid-based nutrient supplements (LNS) in Ghana and Malawi indicated that such supplements could improve child growth and development in low-income populations. The iLiNS Project was designed to build on the previous work. We will evaluate the efficacy of new and less costly formulations, study the impact of providing LNS to pregnant and lactating women, and explore the economic dimensions of LNS used to prevent malnutrition. Editor: Bruce A. Watkins, Ph.D. 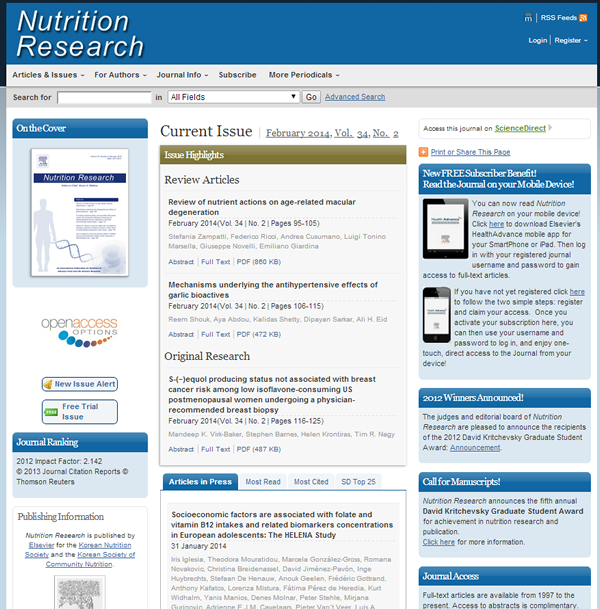 Nutrition Research publishes research articles, communications, and reviews on all aspects of basic and applied nutrition. 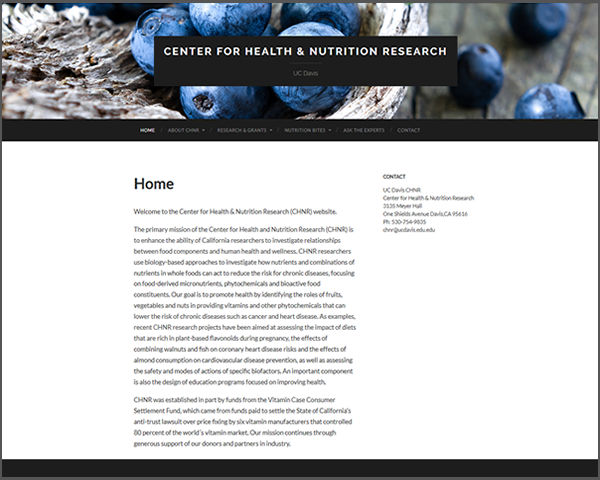 The mission of Nutrition Research is to serve as the journal for global communication of nutrition and life sciences research on food and health. The field of nutritional sciences includes, but is not limited to, the study of nutrients during growth, reproduction, athletic performance, aging, and disease. Executive Editor: Sheri A. Zidenberg-Cherr, Ph.D.
Editor: Marilyn Briggs, Ph.D., R.D, S.N.S. 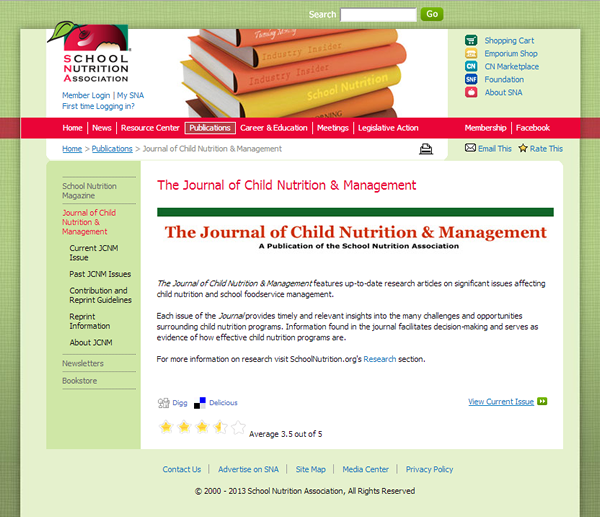 The Journal of Child Nutrition & Management features up-to-date research articles on significant issues affecting child nutrition and school foodservice management. 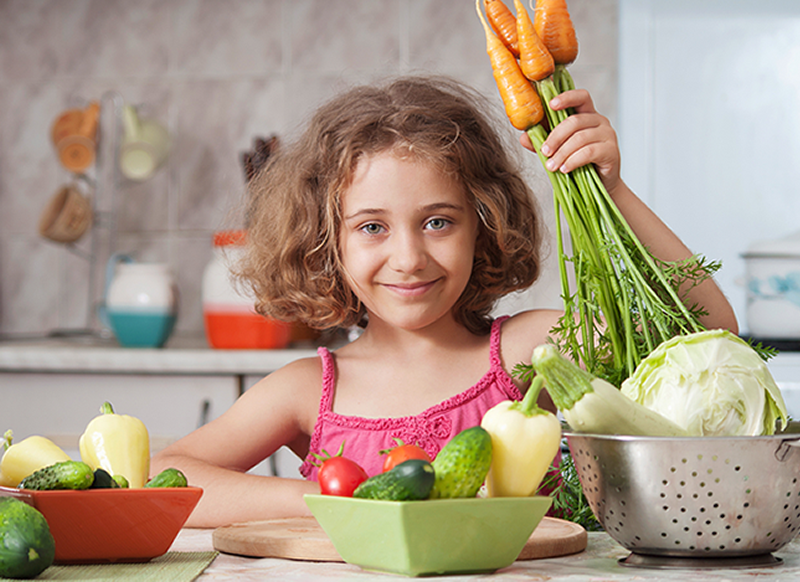 Each issue of the Journal provides timely and relevant insights into the many challenges and opportunities surrounding child nutrition programs. Information found in the journal facilitates decision-making and serves as evidence of how effective child nutrition programs are.